Our immediate goal is to improve your child’s health and emotional well-being. Committed to Kids focuses on lifestyle changes, with weight management and weight loss as attractive side effects. For eight weeks, kids ages 11-14 (with a BMI higher than 85th percentile) and their family members meet weekly to learn about healthy eating, how to manage their weight, and to exercise together. Getting the whole family involved is important to the program’s success. 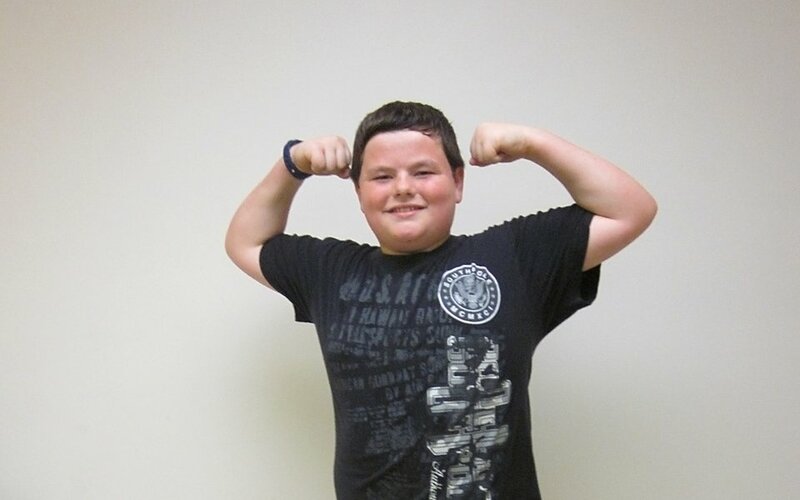 Being overweight can be hard on a child’s physical, mental and emotional health. They endure mental and physical struggles that can follow them into adulthood. 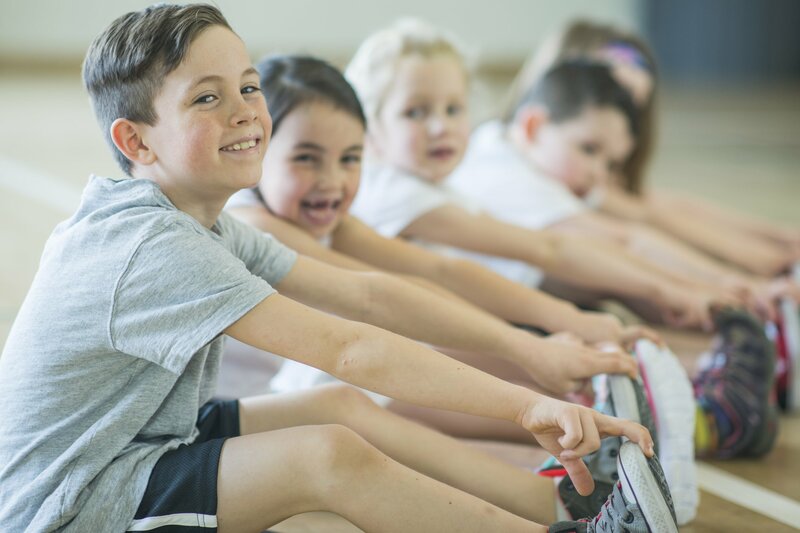 There is fun structured exercise during class time; however, participants and their families are expected to engage in exercise and activity on their own every day of the week. Each member of the family weighs in, turns in food logs, wears a pedometer and participates during class exercise, learning sessions and discussions. The program includes a team approach with a registered dietitian, licensed professional counselor and children's exercise specialist. Our focus on the whole family helps everyone get healthy and motivate each other, while our individualized treatment approach means your child gets the help and attention he needs. Your whole family will end the program with a new attitude about living a healthy lifestyle. His doctor said he didn't want Bryson to gain any more weight until he was 16.